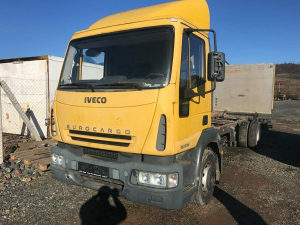 IVECO 120-28, 2006 G.P ! DUŽINA SANDUKA 7.2 m, MOŽE U KOMPLETU A MOŽE I U DIJELOVIMA ! CIJENA : 12500 KM + PDV ! VIŠE INFORMACIJA NA BROJ 065/529-208 BRANKO !